Written by Rick Wise and posted on May 11, 2011 . I love shakes! I think they are one the BEST ways to improve your overall health in a small and yet significant way. 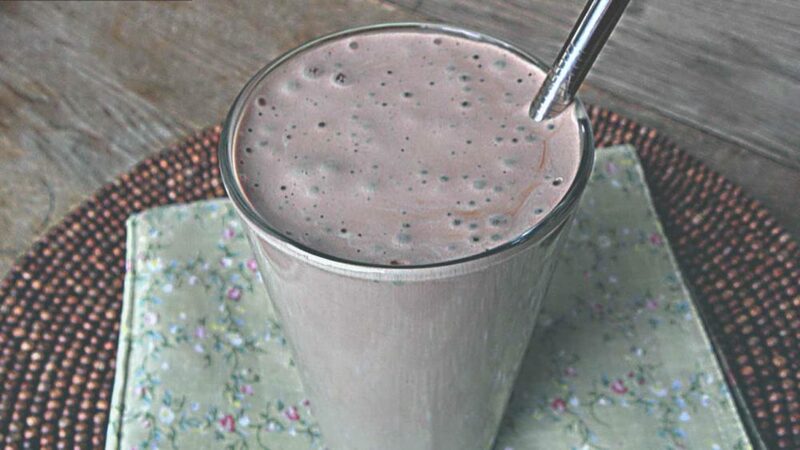 Having a shake every morning will give you the energy boost you need to carry you through the day. Using the right combination of ingredients also helps to support the PH in your body from an acidic to more alkaline state keeping your immune system healthy to fight off disease. The best part about them are, that as your body changes and your reliance on sugar decreases, you can also start increasing the more healthier ingredients in the shake. Find a combination that works for you! I would strongly recommend using organic produce to ensure maximum nutrient benefit with no GMO, toxin risk. This is a nutrient rich whole food that has a higher PH than many other proteins. Hemp’s amino acid profile will facilitate a boost in the immune system and hasten recovery. It also has natural anti-inflammatory properties – key factors for speeding the repair of soft tissue damage caused by physical activity. A true super food – containing 65% protein, essential fatty acids, and a plethora of vitamins, minerals, and enzymes. Chlorella contains vitamin B12. The amino acids present, in conjunction with naturally occurring enzymes, are the most easily absorbed and utilized form of protein available. It also cleanses & oxygenates the blood making it a true performance enhancer translating into better endurance and an overall reduction in fatigue. A rich source of steroidlike compounds found in both plants and animals that promote quick regeneration of fatigued muscle tissue. Known as an adaptogen, maca curtails the effects of stress by aiding the regeneration of the adrenal glands. It helps lower cortisol levels, which improves sleep quality. Maca increases energy by means of nourishment not stimulation. Packed with electrolytes, coconut water is the original sport drink! Coconut oil is a fat that is good for you because it burns efficiently making it easier on the pancreas, liver and digestive system. ½ cup Blueberries – Awesome antioxidant!! ¼ Cup Pumpkin Seeds – Iron rich! Alkaline forming they also provide a great source of calcium improving bone strength, reduce inflammation, improve muscle efficiency, reduces the risk of disease. Blend!! (if you have a VitaMix, go to town!) and enjoy!! If you don’t have a VitaMix, you might want to use the coffee grinder on the pumpkin seeds, and Caco first. I guarantee amazing results if you try this for a few weeks instead of your coffee! Karen Dominick is a Horizons guide and yoga instructor living in Willisville.